HONOLULU (HawaiiNewsNow) - Oahu's own Island Elite Steel Tide rode the wave to win top honors at the prestigious D2 Summit Allstar Cheer competition at the Disney ESPN Wide World of Sports HP Fieldhouse on May 14, 2017. 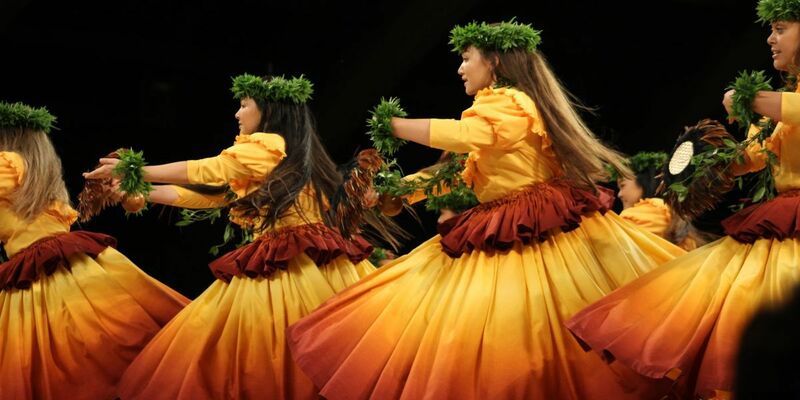 This is the first time a Hawaii team has brought home the coveted title. The all-girl team beat out other squads from across the U.S. to win gold in the in the Small Senior division. The judges were impressed with the technique and difficulty of their stunts and were dazzled by the energy and excitement of their tumbling and dance. To be granted entry into the Summit, teams must first receive an invitation or bid early in the cheer season. To receive 1 of 3 types bids teams must score high enough in their division to be considered. Steel Tide received the highest honor of a paid bid by earning a high percent of perfection in the categories of stunts, tumbling and showmanship. "To win a bid to the D2 Summit is such an honor and now to win gold is nothing short of amazing," said William Weaver, co-owner of Kalihi-based Island Elite Training Facility, which offers cheer and tumbling classes. "This is the Olympics of our sport bringing strong competitors from across the nation. Steel Tide came together as ohana, showing the country strength, resilience and determination. I am so proud of the coaches and athletes for their hard-fought win and for bringing aloha to the Summit." The D2 Summit is exclusively for gyms with less than 125 athletes, modeled on Division II universities that tend to have fewer students than Division I schools. This year, the D2 Summit hosted 800 teams with nearly 16,000 competitors. 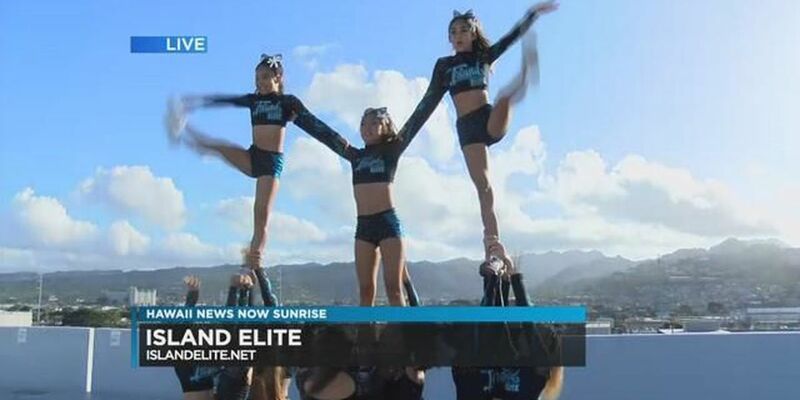 Island Elite is a 0,000-square-foot Honolulu training facility offering competitive cheerleading, cheer skill classes, tumbling, and other fitness classes. 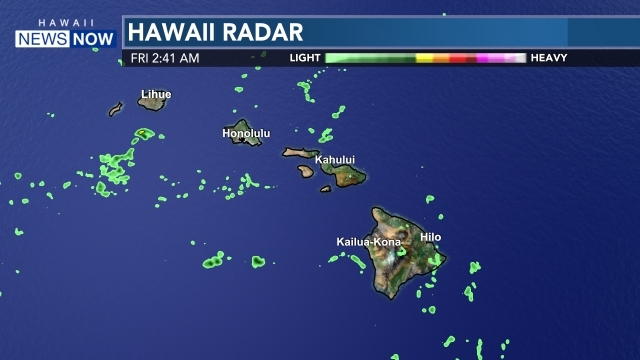 For more information, visit www.islandelite.net or call (808) 546-0679.